When you reach for your skin care products, do you look to see what’s in them? Eileen Mai did and she realized that a change in the way we take care of our skin was needed. 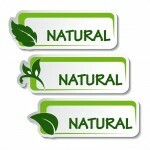 Our skin is all natural, why shouldn’t our skin care products be made of all natural ingredients also? Her love for younger, more natural looking skin was the catalyst for a change in the skin care industry and that change led to the products you see on the pages before you. 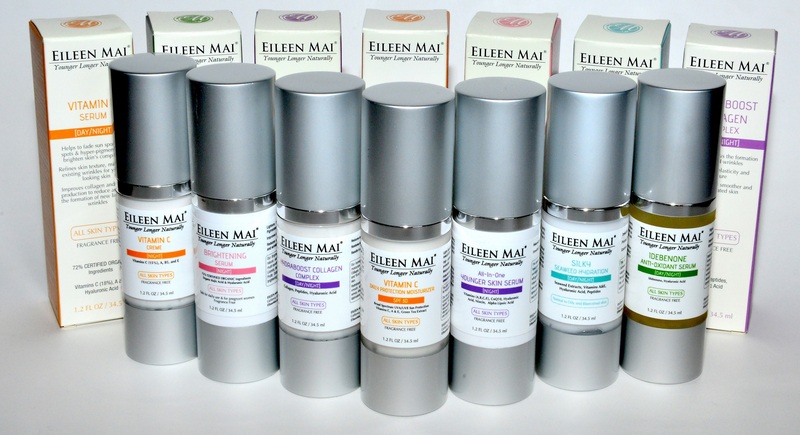 Eileen Mai’s line of natural, organic, high quality cosmeceutical-grade skin care products were actually developed quite by accident. Eileen Mai was originally a graduated business major and very reputable in her field. One day, her passion for skin care got the best of her and she decided to become a licensed aesthetician and work alongside the industries most respected cosmetic chemists, herbalists and microbiologists to develop a line of skin care products that were effective yet still gentle enough to use every day. 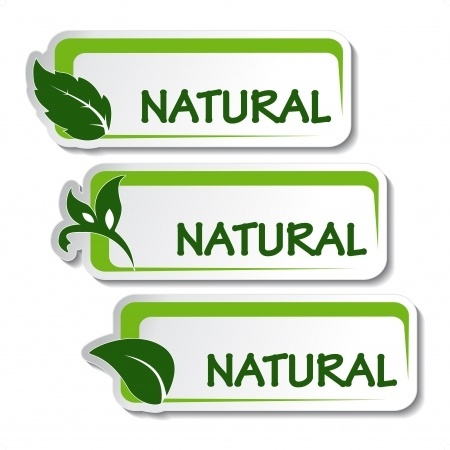 She also wanted the ingredients in these products to be the combination of the best of both natural and science proven; and good for the environment. 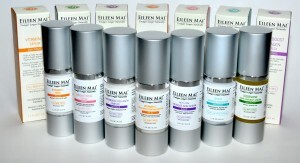 As a result, the EILEEN MAI® line of skin care products was born. 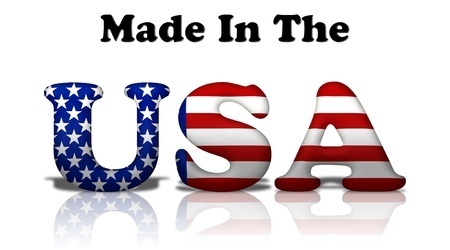 Every one of our products is made from natural, organic and science-proven ingredients and meets all FDA, EPA and USDA standards of excellence. We don’t ever use parabens, phthalates or any other harsh chemicals in any of our products because we believe that what you put ON your skin also goes INTO your body. Avoid the pain and expense of invasive facial rejuvenation procedures and look younger with EILEEN MAI® beauty products today. Beautiful skin on the outside begins with good health on the inside.